Having found support from the New York Representative Jerrold Nadler, the ART Act – aiming to implement the Artist’s Resale Right in the US – has been resubmitted in the US Congress with the added endorsement of senators Tammy Baldwin and Edward Markey. The bill submitted on the 16th of April aims to ensure a that the artists benefits from the success of their works on the art market. Both senators Nadler and Markey expressed their views in favor of the act, pointing up that the ART act would bring the US in line with an international community of 75 countries which already implement this right, thus ensuring a fair compensation of the artist for his work. With momentum within the US gathering in the form of increased support by government agencies combined with the conclusion that the Artist’s Resale Right as an issue “is not vulnerable to the partisan divide in the Congress” (according to Bruce Lehman – former director of the US PTO), the chances of the Resale Right to become law are greater than ever. 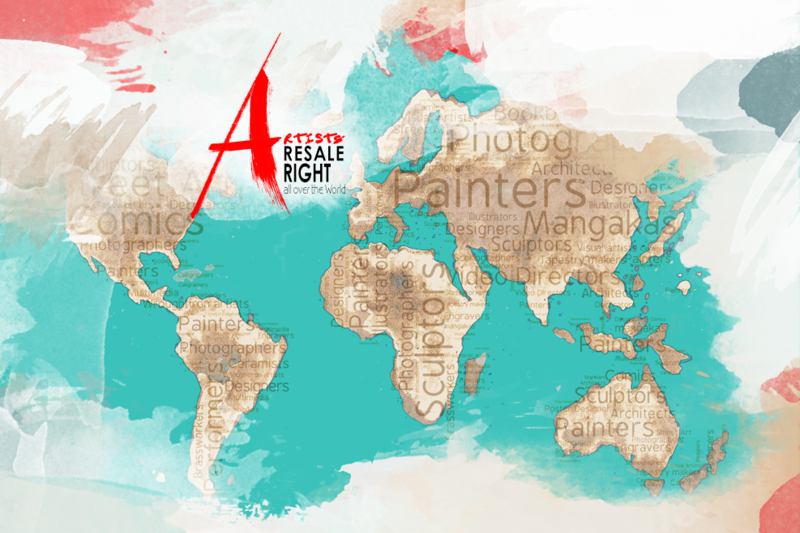 The ART Act provides a resale royalty of five percent of the sales price – capped at $ 35.000 for any work of visual art sold at auction for $5.000 or more. The Resale Right should apply only to auctioneers that have sold at least $1 Million worth of visual art during the previous year. The third time can indeed be a charm when considering the most recent TEFAF Study proves that in Europe the Resale Right has no impact on the development of the Art Market, with the UK – a country implementing the Right – achieving the largest growth in the past 7 years.